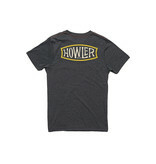 They use the Howler Select Tees as the canvas for classic Howler designs and original creations. 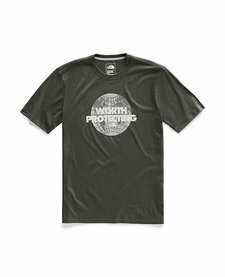 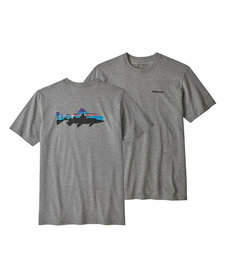 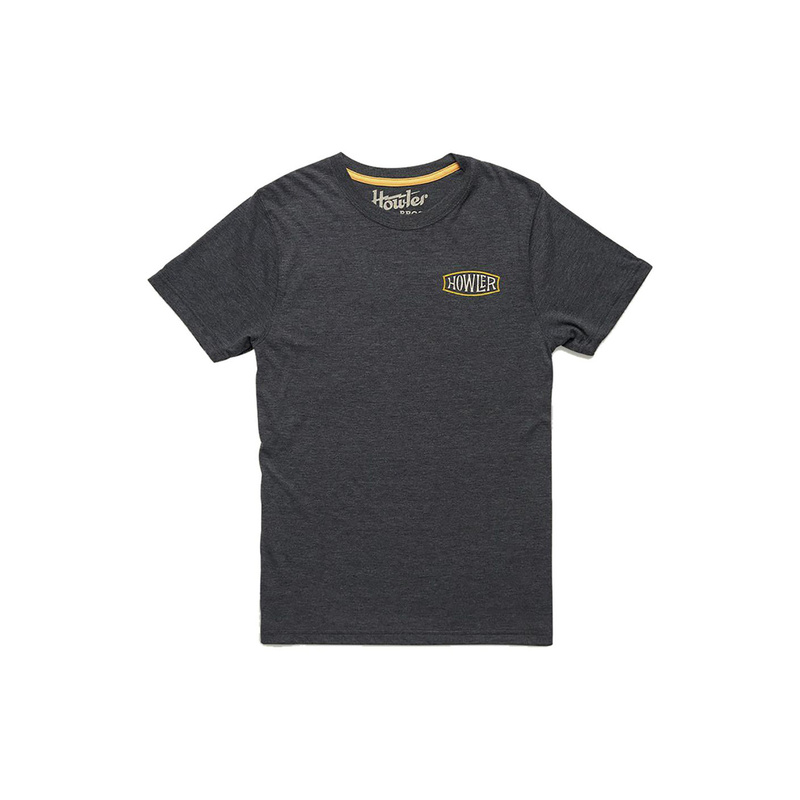 Made of buttery soft cotton-poly blend for maximum comfort and style. 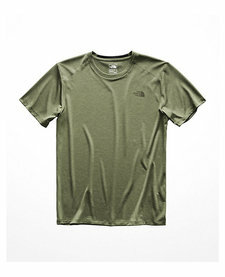 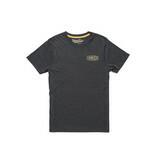 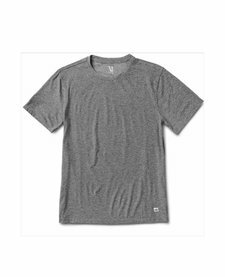 The Classic Tees fit slightly trimmer than the Select Tees. 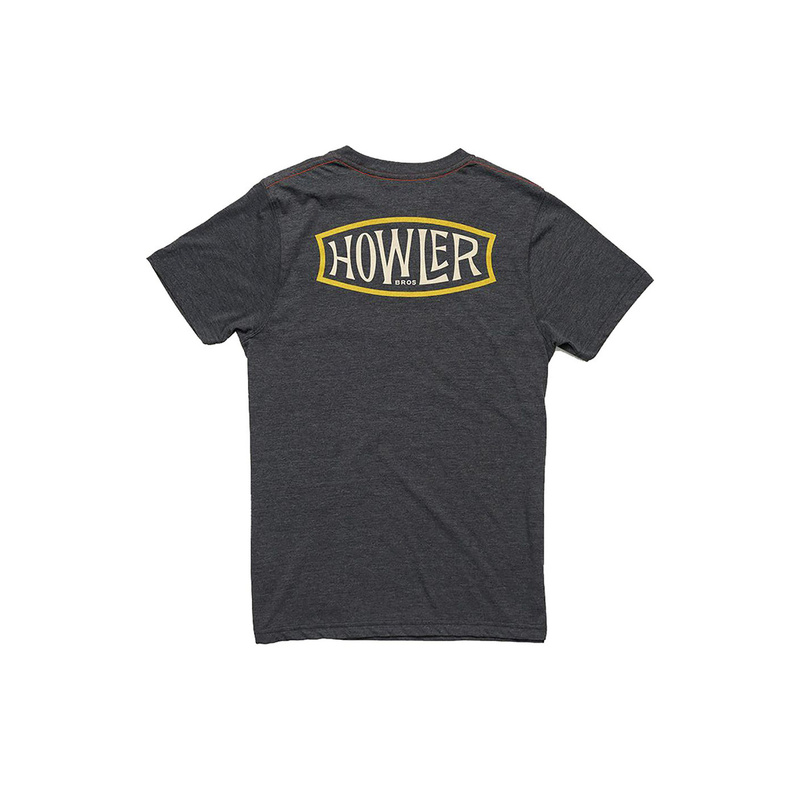 We recommend sizing up if you prefer a roomier fit.